So how did October go? 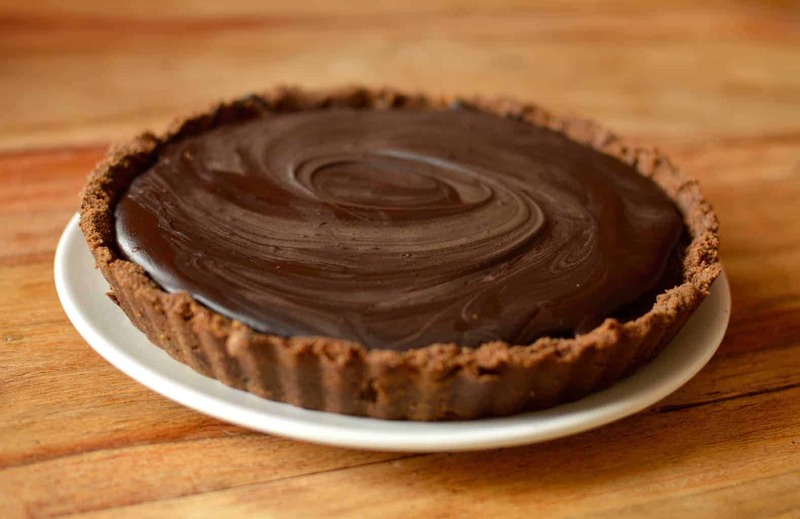 Well, it was the month I got back in the kitchen and cooked up a storm on the blog. Jokes. I worked a million hours and ate a lot of takeaway pizza. Anyway, as it’s the end of the month it’s time for our little update I like to call the October coffee break. One quick thing before we get started, I’m off to Budapest in just a few days time – still very much open to recommendations. Please DM me on Instagram or drop me an email and let me know where I should be eating or drinking and what I should be seeing if you have been before. Since there’s been very little in the way of new content on the blog, let’s start with the exciting new cookbooks I bought that I should have probably just waited until Christmas for. So we know it was a light month on the blog, but I promise I’ve been working away on a few things (and a couple that have the ‘C’ word involved). My favourite was the apple crumble gin, but that post is not quite ready yet. 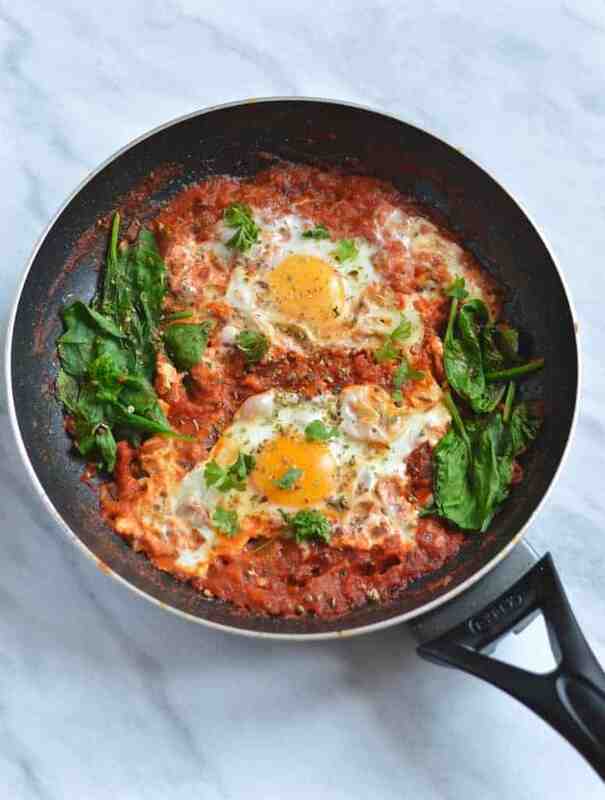 What was published though is my new favourite brunch – Moroccan eggs! It’s stupidly easy to make and I must have made it about once a week for the last month and a half. 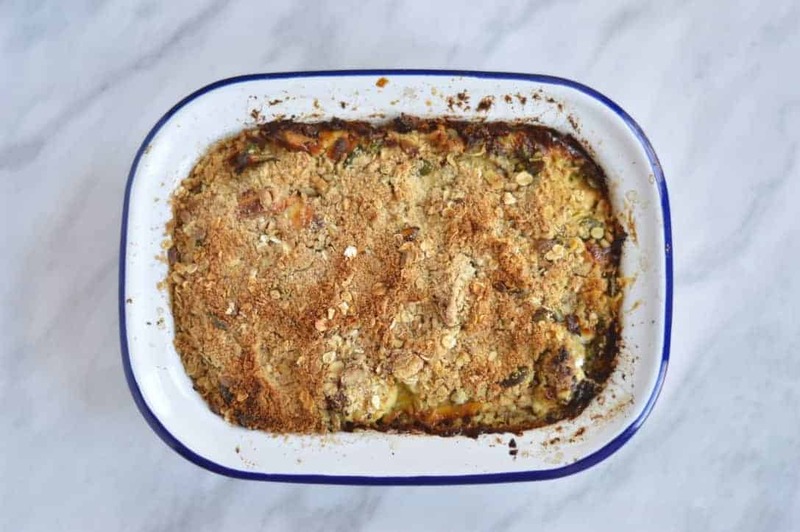 Another new recipe from this month is another savoury crumble. This time it was a cauliflower crumble with broccoli and goat’s cheese! Watching – Man in the High Castle on Amazon Prime. So hooked! Listening – Chew the Fat – a podcast from the Gastro Gays – I love their podcast, and the episode with Nigella (linked to above) is particularly fun. 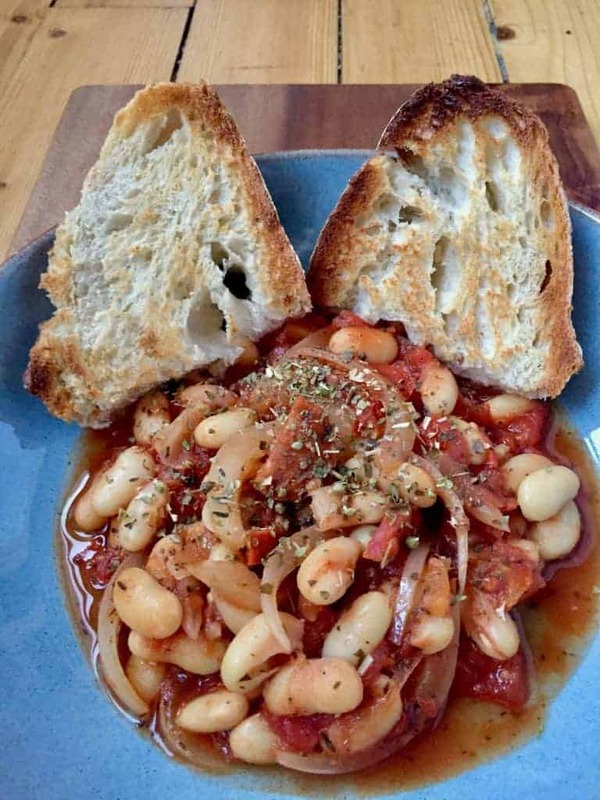 Entirely in love with – my slow cooker. Seriously, if you haven’t got one, just go and do it already. If you have one, try out this slow cooker mulled wine recipe! 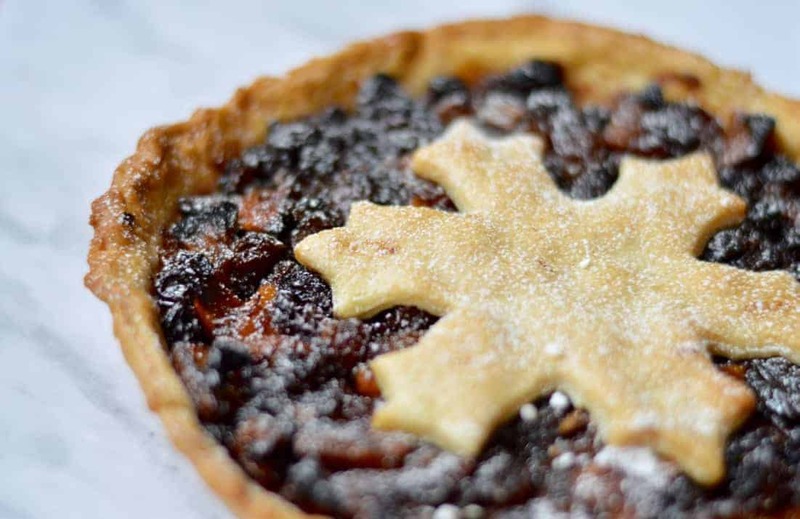 We’re also heading straight along to Christmas now, so expect lots of festive recipes coming your way! I’ve also updated the Christmas recipes page on the blog (hello shiny new image galleries!) and it’s now live. 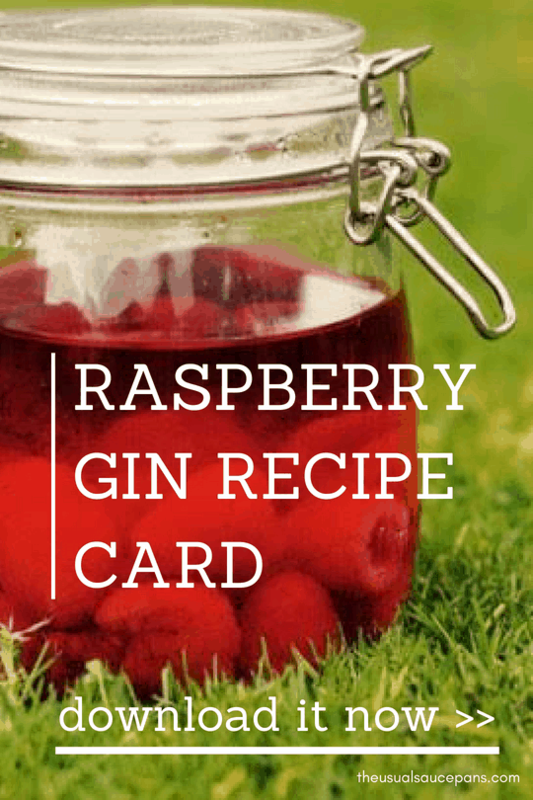 Over the next couple of weeks look out for recipes, a gin guide and some gift inspiration for the food lovers in your life. If anything’s piqued your interest whilst you’ve been reading this, reach out and say hello! I’d love to hear from you – either DM me on Instagram or drop me an email. Let me know what Christmas recipe you’d most like to see on the blog this year.